Here is a list of venues in and around Winnipeg, Manitoba. Over the last 10 years we have photographed weddings at pretty much all of these, and loved each of them for different reasons. 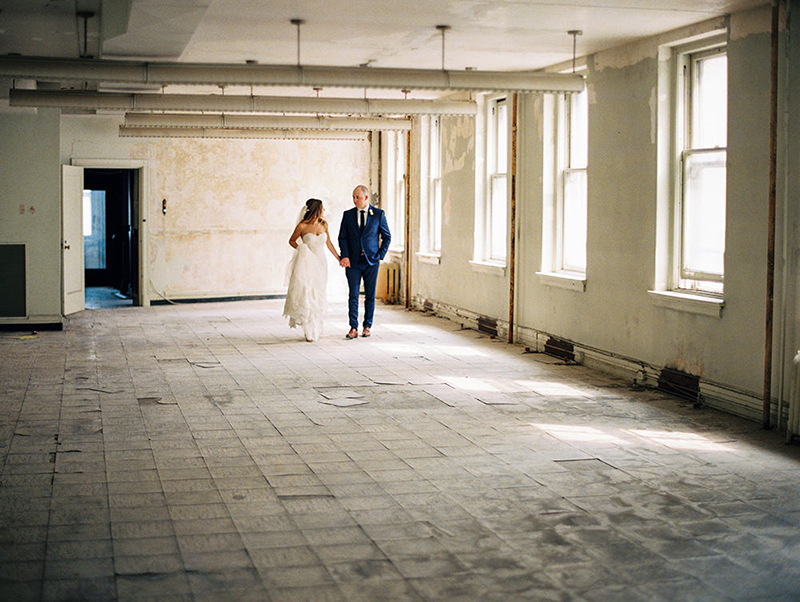 We are fortunate to have such a wide variety of venues to choose from. If you think a venue should be listed here, please let us know, as we continue to update this list. This list is in no particular order, or rank. Click on the name to view website or social media. 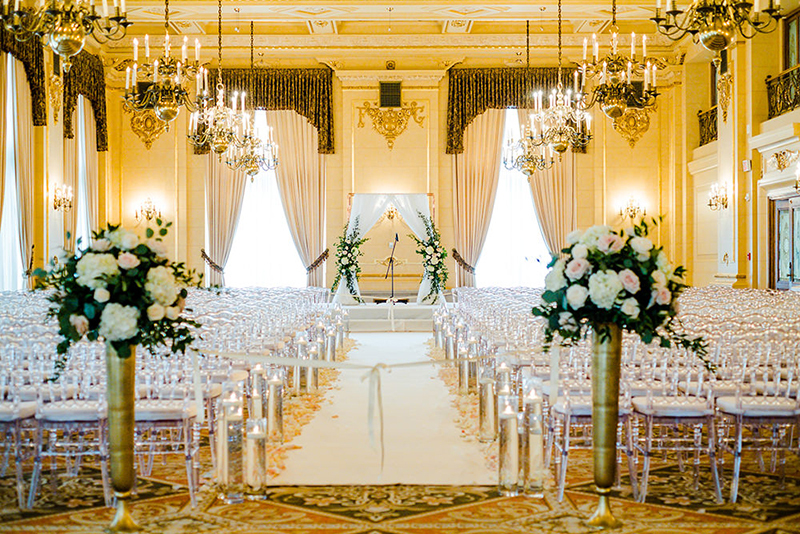 We hope this list of some of the most popular Wedding Venues in Manitoba has helped you narrow down your search for the perfect spot to get married. Please do not hesitate to send us an email if you had any questions or needed advice on any of them. For information on our Wedding Photography Services - click HERE.